After doing nearly 3 months of consistent exercise at the gym, I could be more excited to hit the gym every two days. Because the result is REAL! In Celebrity Fitness, member can take a fat measurement, mine is taken once a month. The result is awesome, not in a very great number of transformation, but I realise that my workout is working. For example, my Visceral Fat Ratting was down from 2 to 1. 1 is the best ratting, I thought this is also happen because of my breakfast routine on consuming granola and oats. I also gain 1,5 more kg weight, together with decreased fat and increased muscle mass. 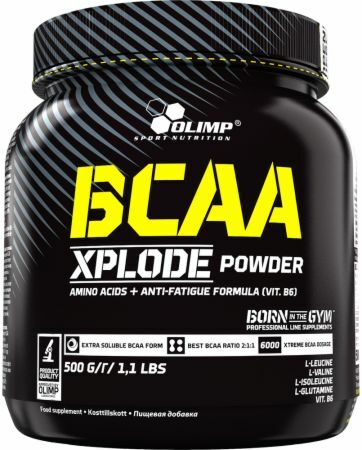 I'm still cutting the fat and burn more to gain the muscle mass, that's why I take nutrition from BCAA Xplode Powder. Drinking BCAA during my exercise really improve my performance, energy and good mood. Though the product said can reduce the sore, it didn't help in me. I'm still sore like hell in the morning after the day of exercise. But the result is way better than not drinking at all. I also bought a new gear last month, the most expensive shoes I ever bought. 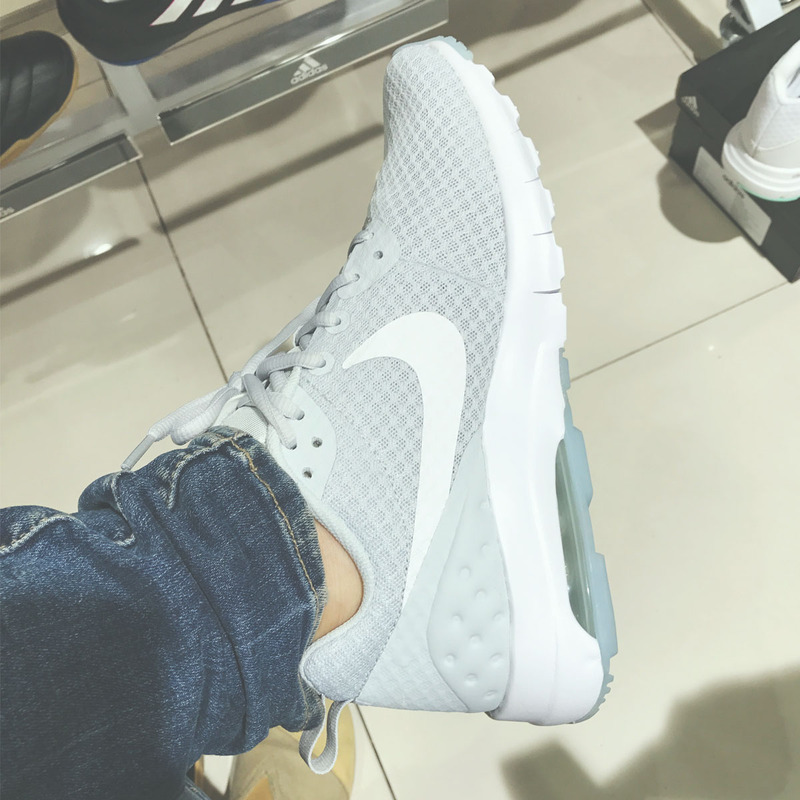 It's the Woman Nike Air Max Motion Low Shoe, but this bought is freaking worth the money, the comfortable tho, can't compare with another cheaper sneakers. Though my first leg day with the shoes don't run smoothly ( my finger food got cramped ), it became comfortable day by day. Exercise without motivation is nearly impossible, that's way to stay motivated we all need a fitness guru, they can be an Idol, another athlete or else. My fitness guru is Whitney Simmons and Anllela Sagra. Both are gym freak, but they definitely different, as you know Simmons is curvy type and Sagra is muscular type. I like Whitney more than Anllela for the better 'How To' video, Whitney share a lot of useful video regarding the exercise for some part of the body, while Anllela's video is mostly just about the motivation, the show off of her long time exercise rather than the 'how to'. Anllela monetize her training class. So, if you want to get a free How To exercise, you can head to Simmons YouTube account here.